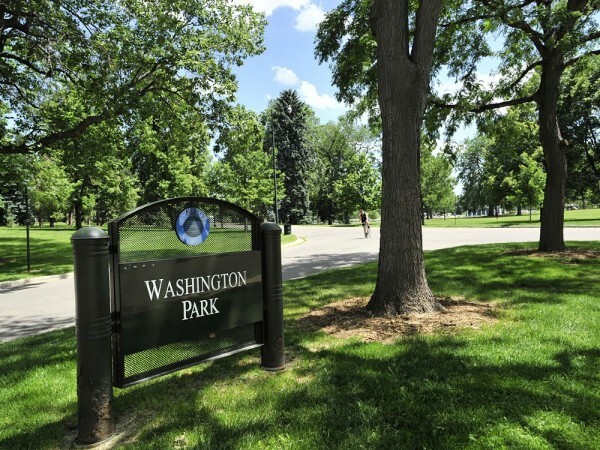 Washington Park is one of the three major parks of Denver, including City Park and Cheesman Park. 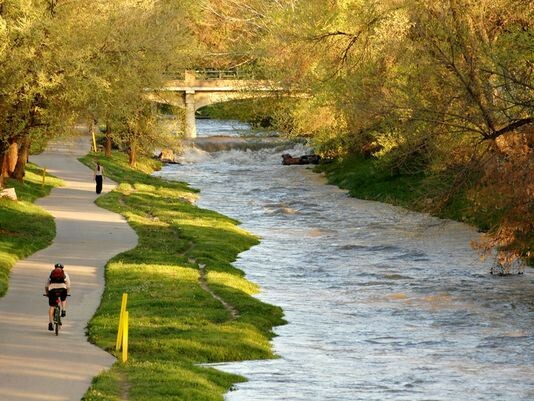 The park is about 3 miles south of downtown, and can also be reached by running 3 miles along the Cherry Creek Trail from the central business district. There are 150 acres of pleasant grounds including two lakes and two flower gardens, one of which is a replica of George Washington’s gardens at Mount Vernon. The 2.6 mile outer loop (dirt) has more views of the area’s beautiful homes, and the 2.3 mile inner loop (paved) is free of cars and is more park-like. 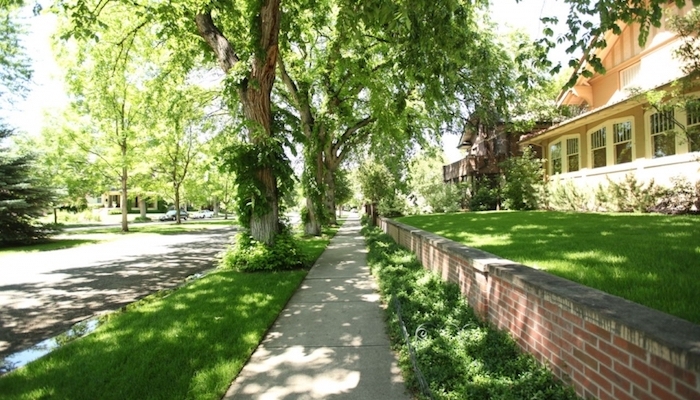 This is also one of Denver’s nicest neighborhoods for running, with beautiful residential streets are to the north in the Country Club and Cherry Creek historic neighborhoods. Fun shopping and boutiques to the west of the park on Broadway north of Alameda, and Old South Gaylord Street to the east of the park. Any spot along S. Downing St.